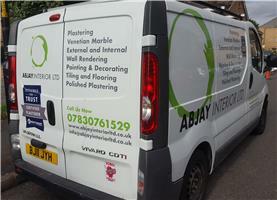 AB Jay interior Ltd has been in existence for over 14 years with great experience. We provide a professional and reliable service with all work undertaken and carried out to the highest quality, professionalism and cleanliness. Providing first class workmanship and customer service is what we are all about, along with catering for your budget and time.